The cost of braces in London can vary significantly depending on the area and the type of treatment selected. Many adults that are returning to get to braces prefer invisible braces hidden behind the teeth or clear ones such as Invisalign. There are a number of factors that go into the cost of braces, especially in a city like London where you have orthodontists working in all different areas. 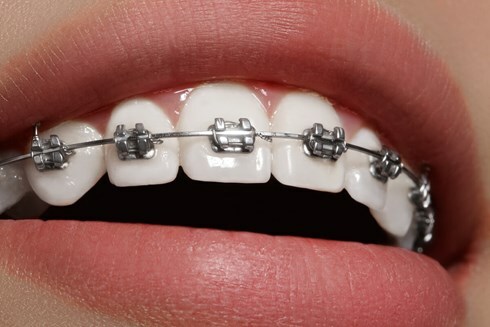 When you first begin to research about the cost of braces, be sure to arrange a consultation with your orthodontist. During that consultation your will be given an idea of the recommended treatment, length and the associated costs. At ODL Dental Clinic we employ a variety of treatment options, depending on individual case and circumstances. We offer metal, ceramic and lingual braces, summarizing some of the key differences below. Should you decide to book a no-obligation consultation at the clinic, we would be happy to explain the differences and advantages / disadvantages of each treatment option. A consultation will allow us to assess the best option for you.